0.1gの誤算 (0.1g no gosan) - Releasing New Single | VKH Press – J-Rock & Visual Kei Coverage Worldwide! 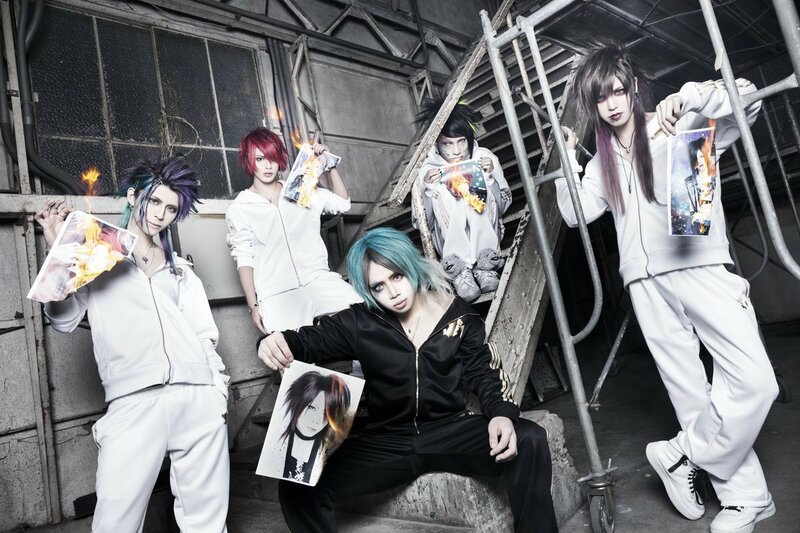 0.1gの誤算 (0.1g no gosan) has announced the wonderful news that they will be released a new single! This new single is titled アストライアの入滅 (Asutoraia no nyuumetsu) and it is set to be released sometime in spring of this year. This is the only information so far that has been announced, but when more details become available we will update everyone!